Are you a teacher, nurse, doctor, pharmacist, carer, community group leader, social worker or First Aider? 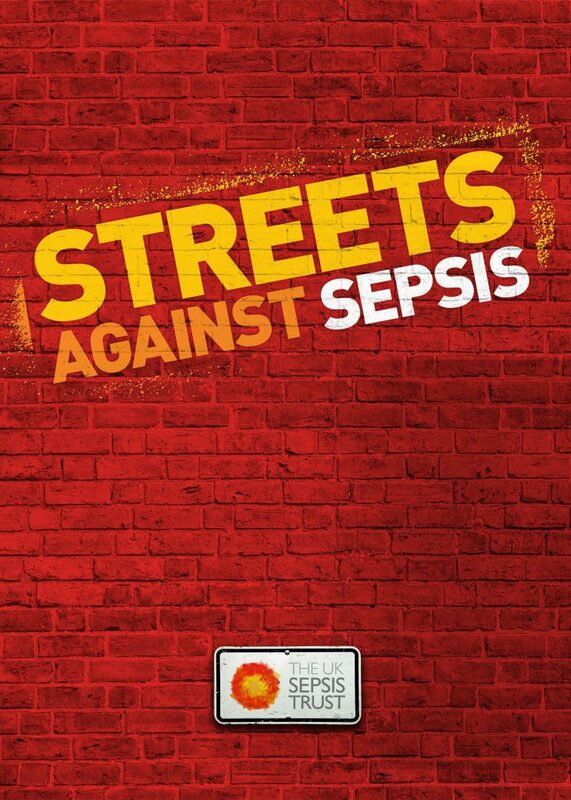 Then Streets Against Sepsis needs you! Because sepsis is so easily mistaken for other conditions, it is often missed – with tragic consequences. That’s why education plays a central role in our mission to reduce deaths from sepsis. 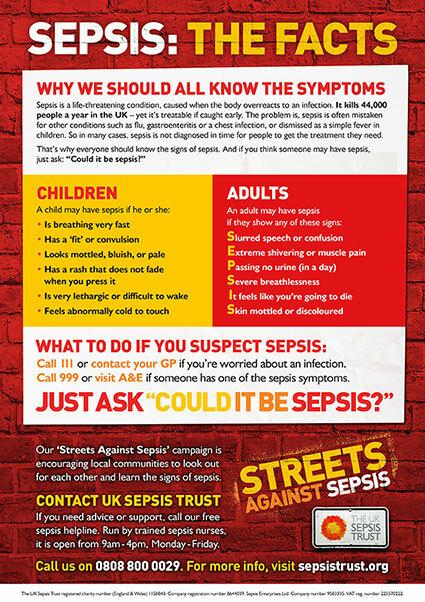 So if you’re in a position of influence, please use it to tell people about sepsis and what to look out for. For more information, see our free resources for health professionals. 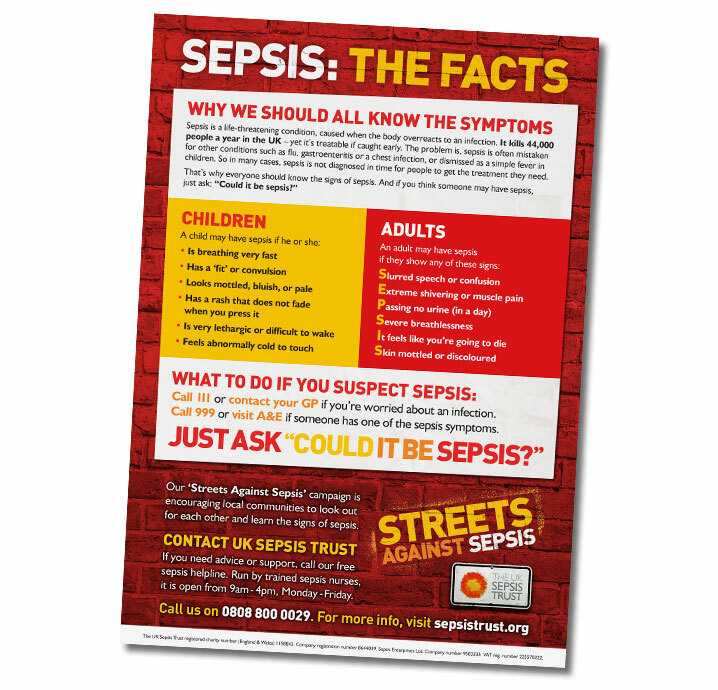 For advice and inspiration on a variety of activities, download and read our ‘Streets Against Sepsis’ fundraising brochure.